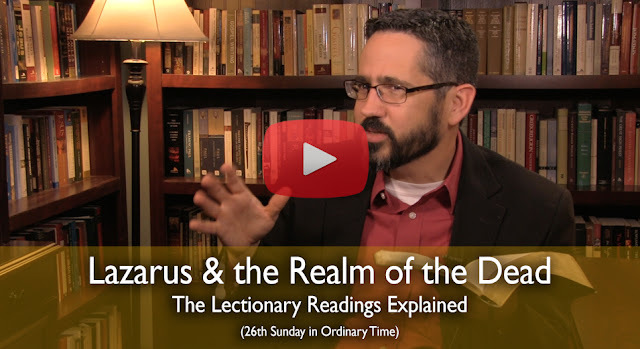 Check out my latest video on this Sunday's Mass readings. I hope it's helpful to you. Thanks and please Like and Share!